Points are a virtual reward you can use to purchase virtual items through the MysticStore! Points can only be earned through the process of voting on the website or in game! Do I have to be loged in? Yes you must be gedlog into FORUMS to recieve your point. You also have to be loged into game to receive your token. However, this is a nice alternative to those players who can not be online IN GAME while voting! They can stil earn rewards! 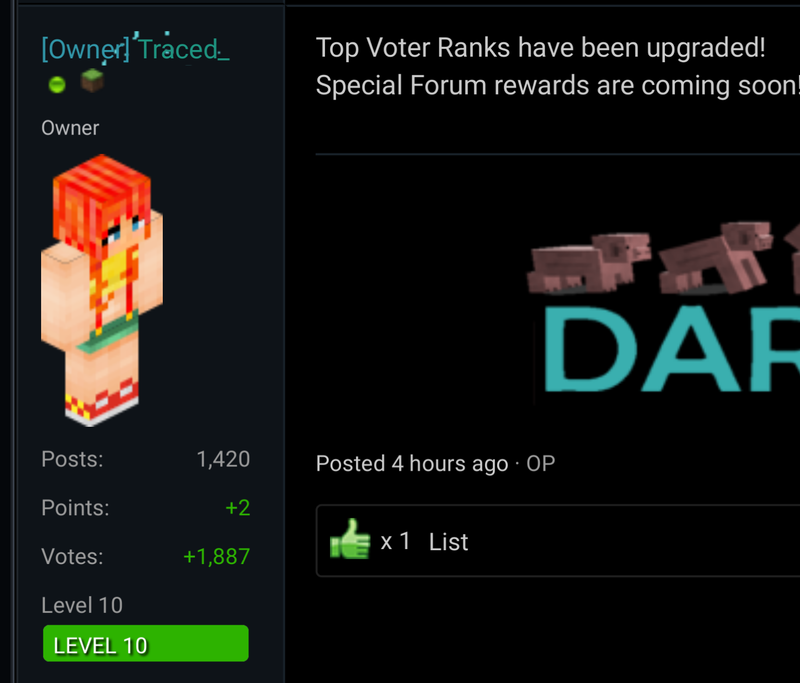 On Forums you will see the number of points you have when you are viewing a thread. it will be located directly under your name. We hope you find this addition very useful! 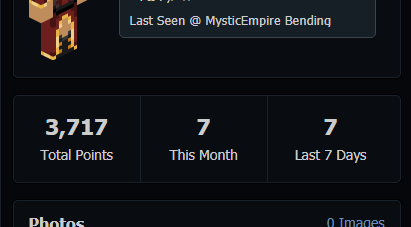 Thanks for supporting MysticEmpire! Can I convert my tokens into points? Zoo wee mama! I’m rich! !